In the last few years I have taken up hiking as my new hobby. I absolutely love it. The problem I have had till recently was finding that right hiking boot. When hiking it takes you over all different types of terrain. As well when I go out it’s generally an all day trek. I always found with the footwear I had I encountered some problems maneuvering the rough terrain. I also found by the end of my hike my feet were killing me. 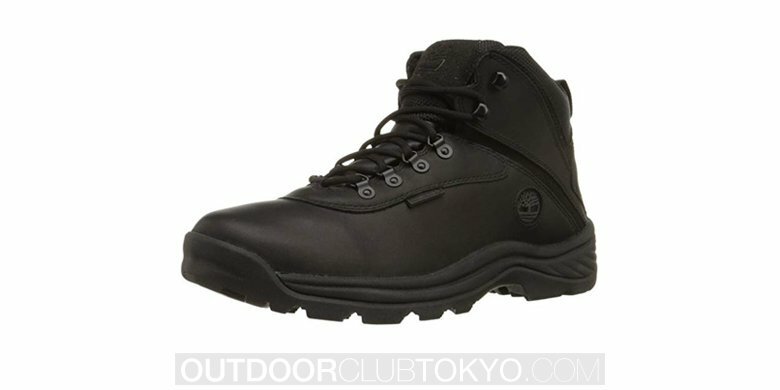 Then my friend told me of the Hi-Tec Altitude IV Hiking Boot. I now have happy feet. Since wearing these hiking boots I am not sure how I ever survived wearing my other ones. 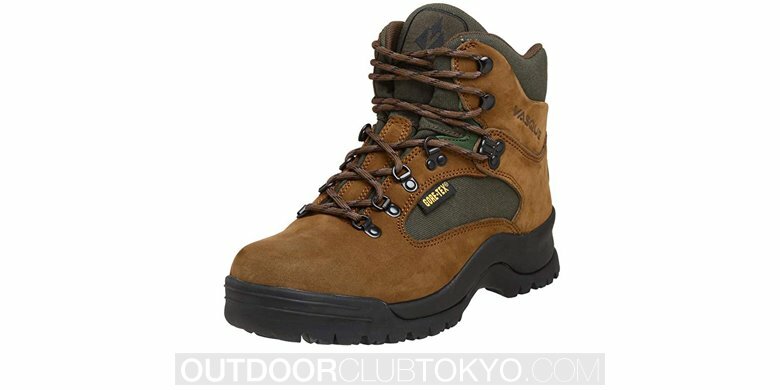 These hiking boots are amazing and make hiking a pleasure. Seriously I want to go hiking just to wear these boots, they are that comfortable. Let me tell you what I love about them. They are extremely lightweight, about 1.5 pounds which is a bonus not to have that extra weight with you when hiking. They are also water resistant which personally I like better than waterproof. I have never gotten my feet wet yet. With water resistant I find the leather breathes better so it lets my sweat escape easier, trust me I sweat. I didn’t find this with the waterproof but I did with the HI-Tec Altitude IV Hiking Boots. The support and durability I get with the Hi-Tec Altitude IV Hiking Boots are exactly the right amount for the hiking that I do. 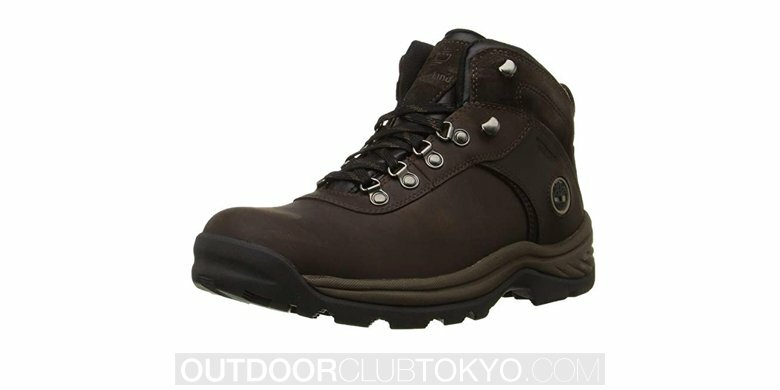 This hiking boot has a padded leather collar which prevents rubbing on your legs. It also has all rustproof hardware. Perfect for keeping the hiking boot in shape. It also has a board last with a steel shank for added rigidity. It also has a lightweight compression-molded EVA midsole for superior comfort. It has a Comfort-Tec contoured sock liner to help support feet mile after mile which is what I really love on the HI-Tec Altitude IV Hiking Boots. Also as well it has a carbon rubber hiking outsole for traction. This sure does help on the real rough terrain and the steep inclines and descents. It also comes in black or chocolate brown. I bought one of each I couldn’t decide. These boots were definitely made with hiking in mind; the designer knew what they were doing. 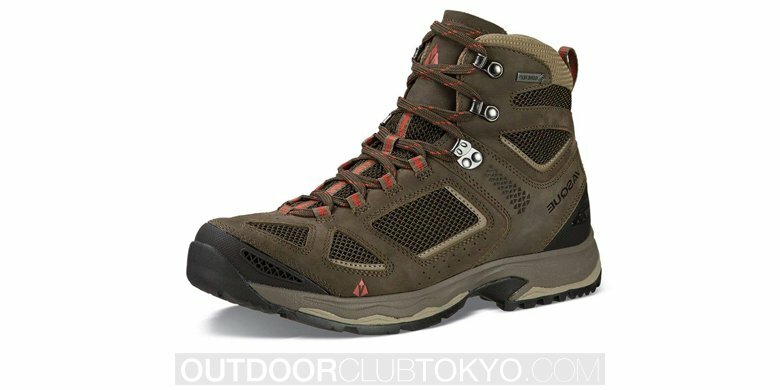 You will find that the Hi-Tec Altitude IV Hiking Boot is manufactured by Hi-Tec Sports and annually they sell over 10 million pairs of hiking boots. To me that means they know what they are doing. They are a well run company and time after time keep producing top quality footwear. I absolutely love them and swear by their product. For once I have found a boot that makes me comfortable. I was getting to the point where I didn’t want to go hiking because my feet were sore. It took away from the wonderful experience. Now the opposite is true. I can’t hike enough. Regardless of where I go and how long I am hiking for my feet feel wonderful. I am tempted to wear them all the time, yet they may look funny with a suit, but I’m tempted. As long as my HI-Tec Altitude IV Hiking Boots keep my feet comfy! Now I know what you are thinking, in order to get a great hiking boot like this you will have to pay a fortune. Wrong!!! 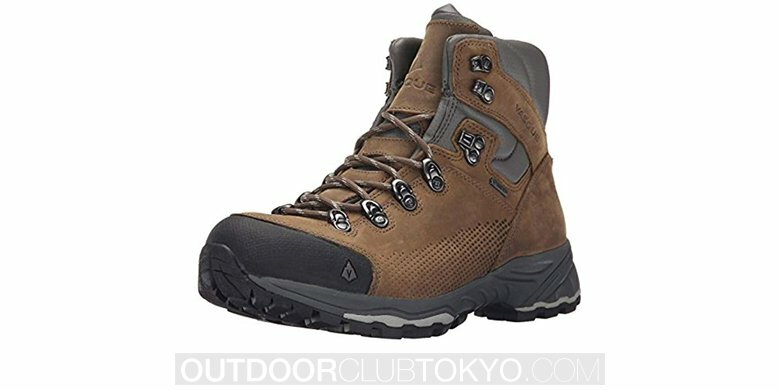 The price on the Hi-Tec Altitude IV Hiking Boots will cost you between $50 to $250 dollars depending where you buy them. What an incredible price to pay for the comfort and quality that you will be getting. The best place I found to purchase the HI-Tec Altitude IV Hiking Boots were through Amazon. Regardless of where you purchase them they are well worth the money to provide you with an awesome hiking boot that you find will be second to none.